Find out which books teachers think are the best! Below are all the books that have won and been shortlisted and longlisted for the 2017 Awards sponsored by LoveReading4Kids, LoveReading4Schools and MLS. 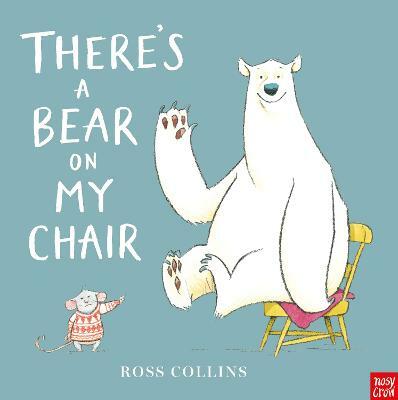 There's a Bear on My Chair was the winner of the age 3-6 years UKLA 2017 Book Award.